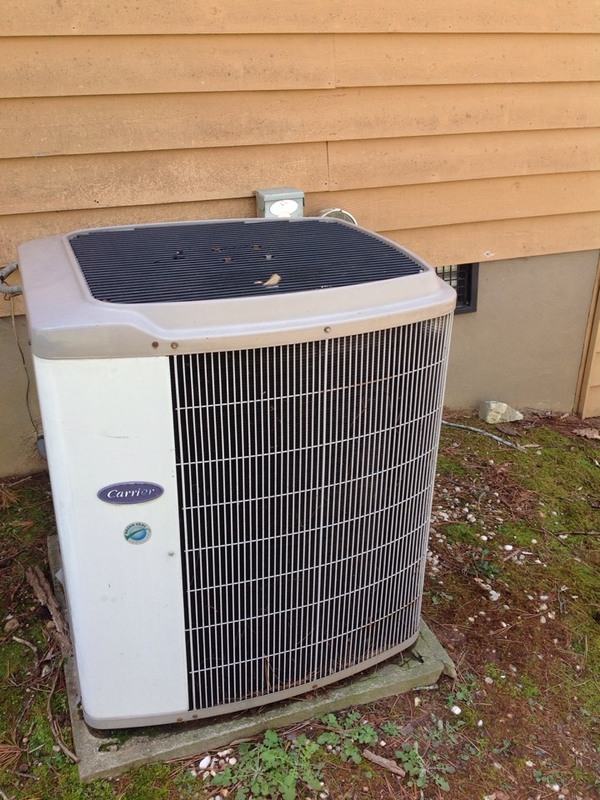 Etowah, NC Heating and Air Conditioning Services from Comfort Central, Inc.
Heat pump maintenance tune up. When you need exceptional heating, air conditioning, indoor air quality or commercial HVAC services in Etowah, NC, simply call the heating and air conditioning experts at Comfort Central. When you hire us to complete a job you can be sure that that job will be completed right. We place a great deal of value on our customers, which is why we make their total satisfaction our top priority. Do not trust your comfort or the condition of your residential and commercial HVAC systems to just anyone. If you want to stay comfortable with confidence throughout the entire year, call Comfort Central. We will take every step necessary to ensure that your comfort, as well as that of your family, customers and employees, is as reliable as can be. Schedule service today. If you want to get the best performance you can from your home heating system contact Comfort Central to schedule your installation, maintenance and repair services. With a proper installation your heater will get off to a great start. Routine maintenance and exceptional repair services will ensure its continued, efficient operation. Don’t neglect the services that your heat pump, furnace, boiler or radiant heating system needs. Keep your home and commercial property warm and comfortable this heating season. We can help, so call now to schedule expert heating services. Need a Heat Pump Service? Your heat pump is a complex system with multiple components and mechanisms, all of which must work harmoniously to function as they should. If your heat pump does not work efficiently or effectively, then it’s time to take action. Our heat pump repair and maintenance services will keep your family comfortable all year–round. But if you’re interested in a new system, we offer installation as well. Routine service is the best way to keep your boiler in good working order. Without it, your gas or electric boiler may suffer from easily preventable problems related to debris accumulation, hard water, and others. Our boiler maintenance service is an easy way to take care of your heating system. Our boiler repair service is also available in the event that your system fails to turn on or off at the right time, it doesn’t meet your heating needs, or your energy bills are out of control. Whether you need a brand new air conditioning system installation or you want to schedule high quality maintenance and repair services, call Comfort Central. Our service technicians are extensively trained and fully certified to ensure that you get the best performance possible from your comfort systems. Do not overpay for underwhelming service. Keep your heating and air conditioning systems working efficiently and effectively. A commercial HVAC system is under near constant stress. That stress takes a toll. 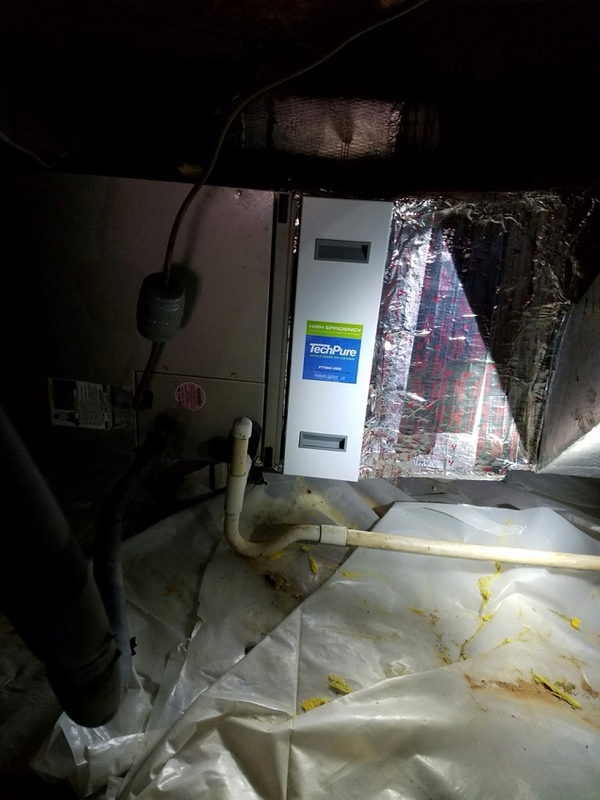 To minimize the risk of damage to your system, as well as to your budget, be sure to schedule the services that your commercial HVAC system needs to work properly. Failure to do so puts your important, expensive commercial HVAC equipment at risk. For great indoor air quality you need great equipment and services. Comfort Central offers both. Do not tolerate low air quality in your home. Call today to get the air filters, humidity control systems and duct sealing services you need to improve the quality of the air that you breathe. Your HVAC system is only as good as its ductwork. If your central air unit, heat pump, or furnace does not have airtight ducts, then you may find that it lacks energy efficiency or that it doesn’t perform the way it ought to. We offer comprehensive duct sealing services throughout the Etowah area. We will make certain that your ducts function as they were intended to. Call now.